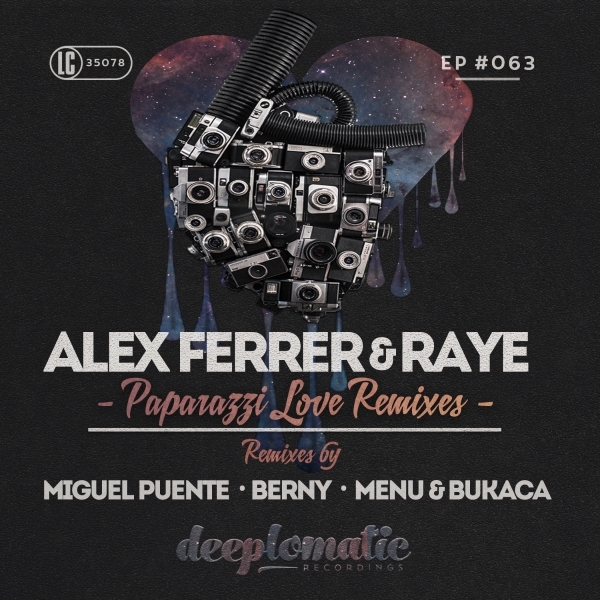 Deeplomatic Recordings EP#063 “Paparazzi Love Remixes” includes three remixes and the original track ‘Paparazzi Love’ from Alex Ferrer & Raye. 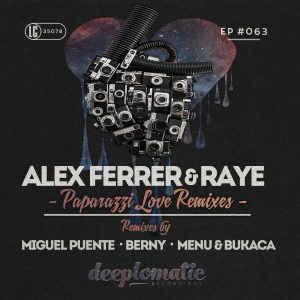 The acclaimed album has been remixed by some stalwarts of the electronic music scene such as Miguel Puente (Nº19/Diynamic), Berny (Kingstreet) or ME.N.U. and Bukaca (Artefact).